Today it gives us great pleasure to report that Mansfield’s (#4122) favourite sons ‘Violent Soho’ have won the 2017 AIR Award for the Best Hard Rock, Metal or Punk Album for their acclaimed and much-loved fourth studio album WACO. Coupled with this good news we’re absolutely psyched to announce that the album’s lead single ‘Like Soda’ has achieved Gold status in Australia. 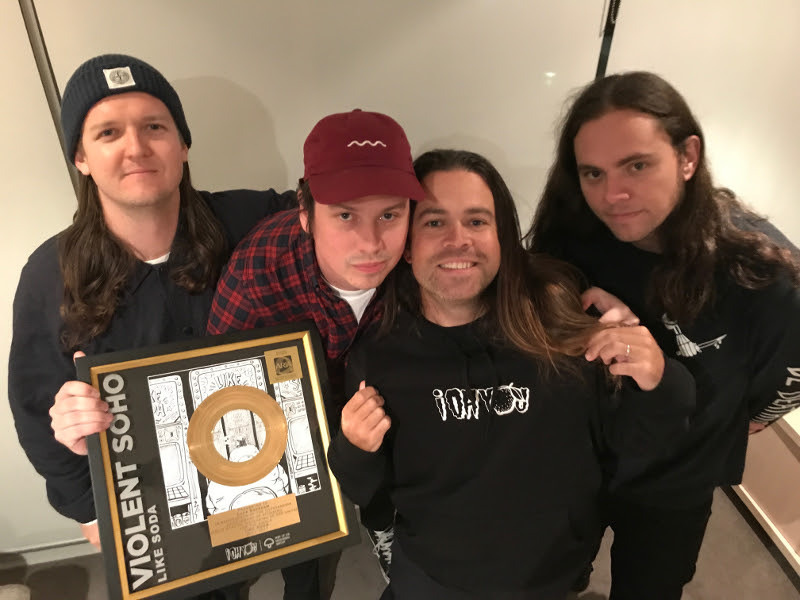 Now in their 12th year as a band, the four mates from Violent Soho have seemingly won the hearts, headphones and stereos of many around Australia and the world. 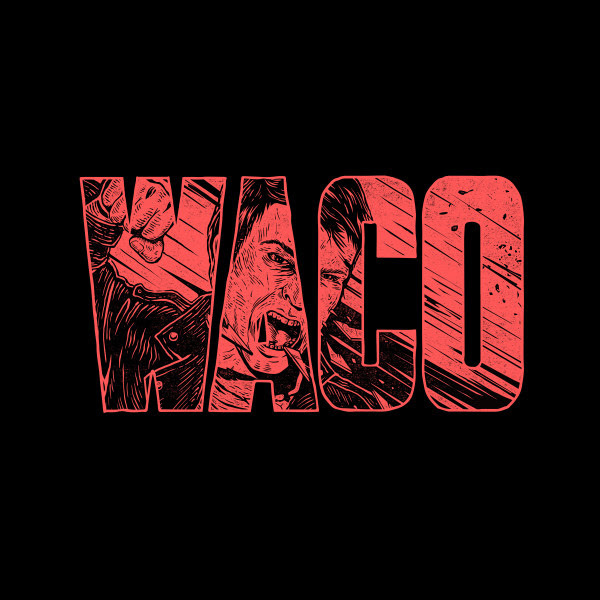 With the release of WACO in March 2016, the group cemented themselves as one of Australia’s most loved bands. The record debuted at #1 on the ARIA charts and has since continued to propel the band forward and onto stages at Groovin The Moo, Splendour in the Grass, Laneway Festival and even onto national TV at the 2016 ARIA Awards (where they won Best Rock album and Best Group). We’re now absolutely over the moon to see the release take out the AIR Award from Best Hard Rock, Metal or Punk Album in a year that produced some of the most impressive releases in the genre. The freshly Gold certified lead single from WACO, ‘Like Soda’ was released in late 2015 and came laced in Luke Boerdam’s signature snarl and lyricism, which led to it quickly becoming a favourite amongst fans around the world and placing at #15 in the triple j Hottest 100 in 2016.